Law Firm’s litigators need to be organized if they want to win cases. Litigators go to trial and are in a constant battle with other attorneys. 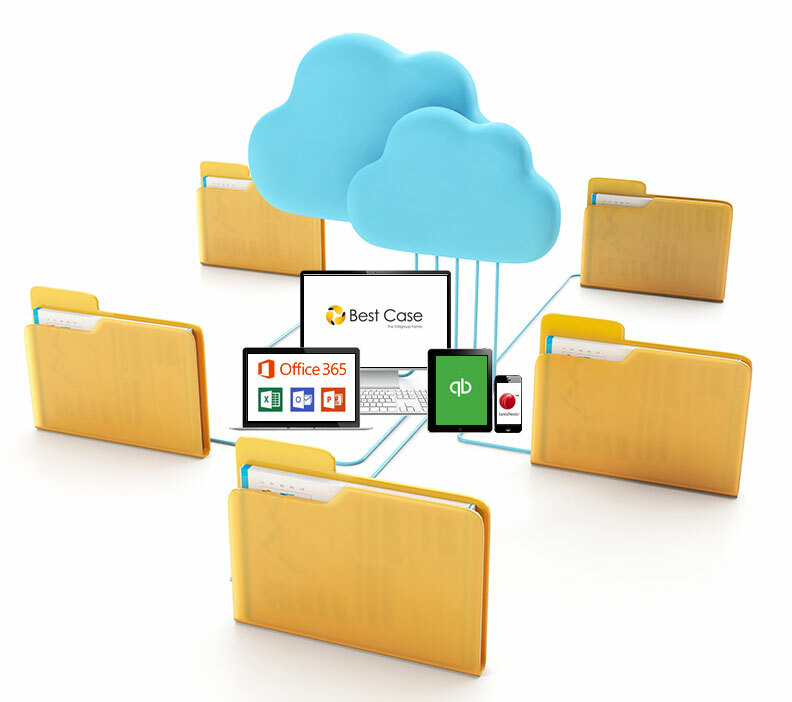 CaseMap on AirDesk Legal offers this and more, including a virtual office. With a reliable internet access, all your applications are accessible from any computer, anywhere. This gives your firm increased mobility and streamlines efficiency.  Have access to all your litigation evidence with the CaseMap Case Management Software on the AirDesk Legal cloud. Stop worrying about leaving important evidence behind. 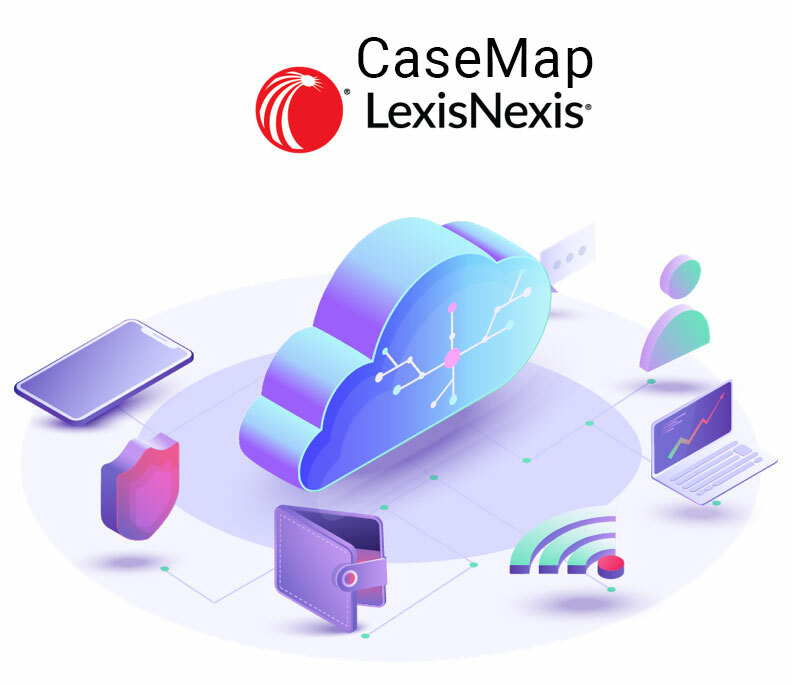 Access CaseMap on AirDesk legal from any computer with an internet connection. With AirDesk, your law firm’s employees can work from anywhere with ease. Employees can access documents and projects from any device with an internet connection. Enjoy the benefits of CaseMap and improved work-life balance with AirDesk Legal.